Have you been injured by someone else’s actions? You may be entitled to claim compensation. Under Queensland law, if you are hurt or negatively affected by the actions of another person or a company, you may be entitled to compensation. At Morgan Clifford Legal Services, we can help you with a range of personal injuries claims. Were you injured in a car, truck, motorbike, cycling or pedestrian accident which was not your fault? Then you may be eligible to make a compensation claim. Have you been injured in a public place such as a shopping centre, gym, restaurant, business or private property? You may be eligible to make a public liability claim. Have you been physically or mentally injured at work, suffering from work-related illness or travelling to or from work? 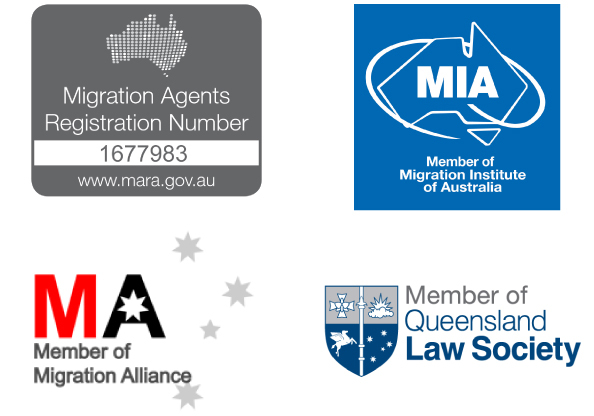 You may be eligible to make a WorkCover worker’s compensation claim. How much will I get from a personal injury compensation claim? 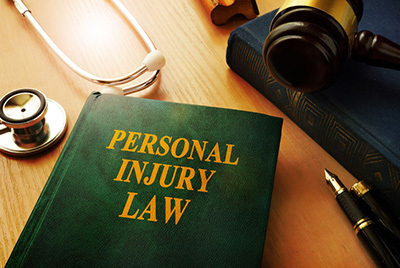 The amount of personal injury compensation you may receive varied depending on the extent of your injuries, the impact on your life, medical or professional costs, your earnings, financial losses, and pain and suffering. We can help you seek compensation for losses that you have sustained now and into the future. What is included in your no win-no fee approach? We offer genuine no win – no fee cases. We pay upfront for all the expenses for running your claim, search fees, professional fees, barrister fees if needed, settlement conference fees, and medical-legal examination fees. These costs are recovered if we win your case, but our professional fees can never exceed more than 50% of any compensation paid to you according to law. If we lose your case, then you don’t have to pay these costs. The only costs you may have to pay during the case are any medical rehabilitation costs such as your physiotherapy, and these may be claimable on your insurance. If you have been injured or involved in an accident, we recommend seeing your doctor as soon as possible after the incident (no matter how small you may think it was). Often you may not be aware of the extent of your injuries until a few days after the incident and miss early medical intervention and treatment. If you haven’t seen a doctor, this can delay your claims process. I have just been involved in a traffic accident. What information do I need to exchange with the other driver? The easiest way to do this is to take photos of the driver’s licenses, as well as any damage to the vehicles before you move the vehicles to the side of the road if the cars are obstructing traffic. Do not admit liability for the accident before consulting a lawyer and your insurance company, even if you think you were at fault, as this may affect your insurance and any claims. Do I need to contact the police if I have been involved in a traffic accident? You need to call 000 at the scene of any traffic accident that involves a death or injury or creates a hazardous environment (e.g. traffic build-up or downed power lines). If you suspect drugs or alcohol were involved, or if the other person refuses to exchange details with you, then call Policelink on 131 444. If anyone has been injured in a traffic accident and the police were not in attendance, or if your car was damaged by an unknown vehicle, then you need to report your accident to your nearest police station within 24 hours. My injury happened a while ago. Does that matter? There are time limits on making personal injury claims. Talk with our team, and we can help you with information about any time limits that may affect you. What types of damages could you be entitled to for a personal injury claim?